The Waterloo is a simple, elegant, traditional clock that is at great price point. The Waterloo plays a Westminster chime on the hour and carries a standard electronic Westminster chime sound. 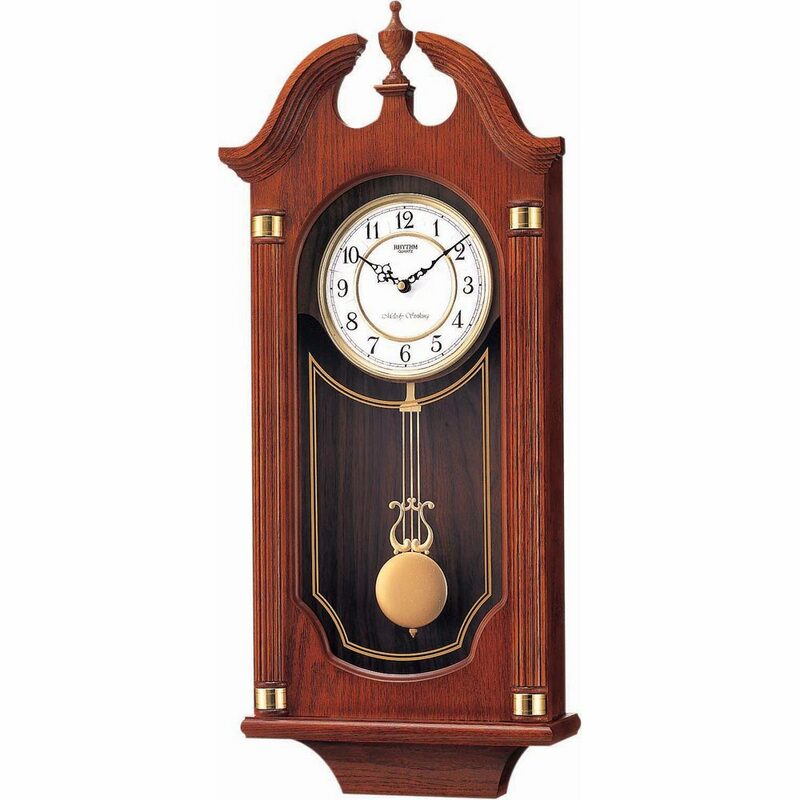 The clock is encased in a medium oak finish. Clock is battery quartz operated. Plays Westminster on the hour.